Strachan cloth is known by all players as the best in quality and used in all professional events. This Type is 30 ounce Strachan cloth as used in our Major events. 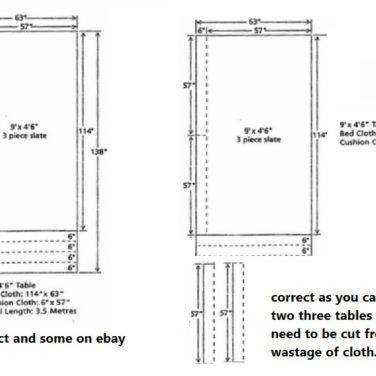 Check out the video of a table being re clothed in under 3 minutes! 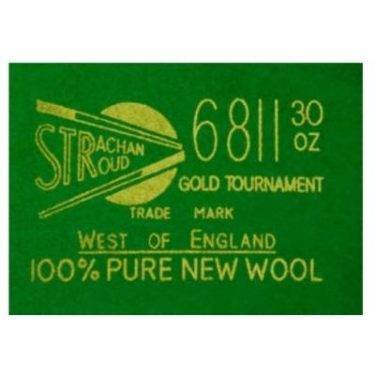 Strachan 30 Ounce cloth 6811 has been made in the West of England since 1890. 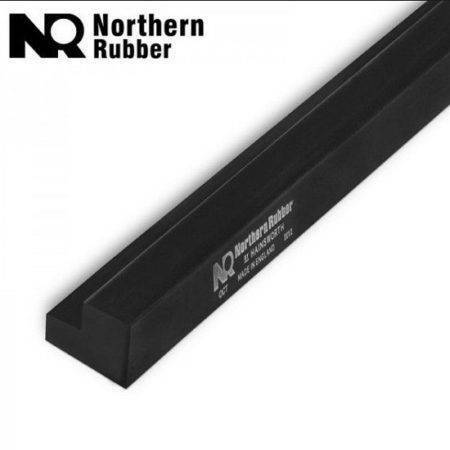 Today, it is widely recognized as the leading global brand and continues to be the choice of table manufacturers, fitters, players and clubs. 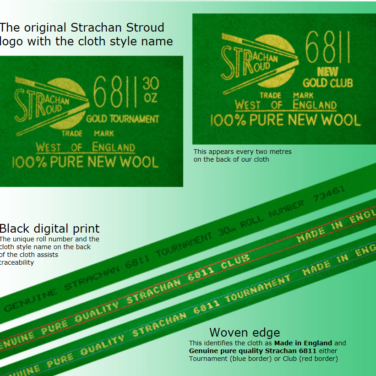 Made from 100% pure new wool, the Strachan brand offers players exceptional performance, with a superior nap that provides unrivaled positional ball control and speed. 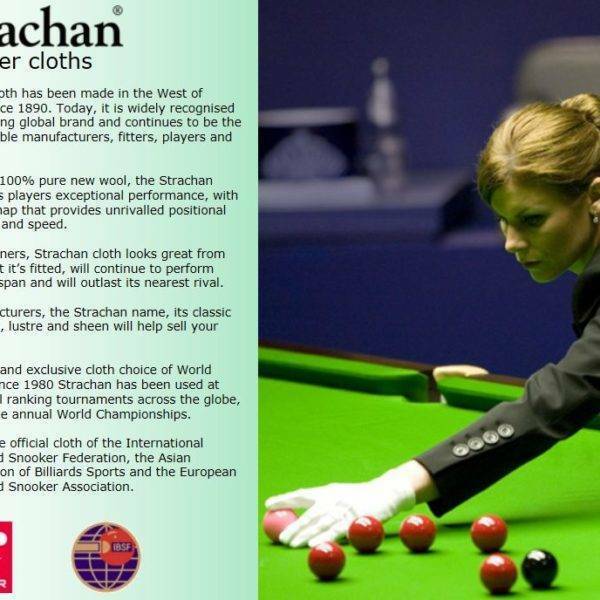 The official and exclusive cloth choice of World Snooker, since 1980 Strachan has been used at professional ranking tournaments across the globe, including the annual World Championships. 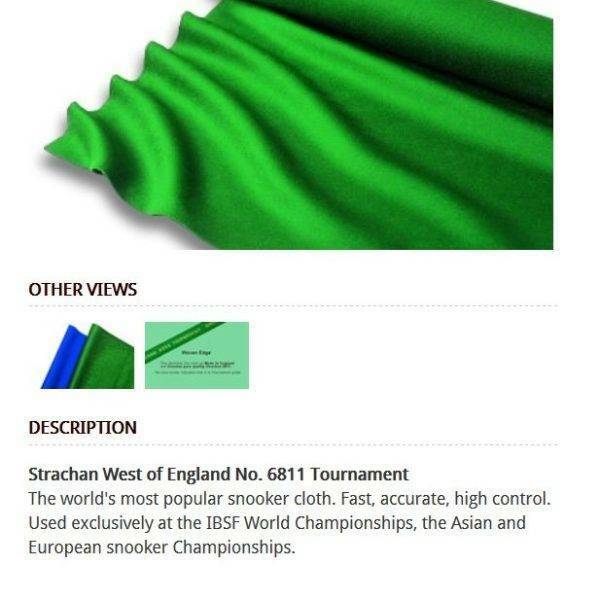 It is also the official cloth of the International Billiards and Snooker Federation, the Asian Confederation of Billiards Sports and the European Billiards and Snooker Association. 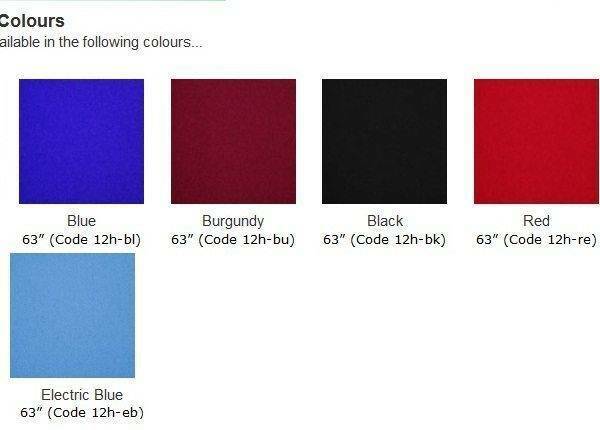 General Slate sizes: Please ensure your table size before ordering. 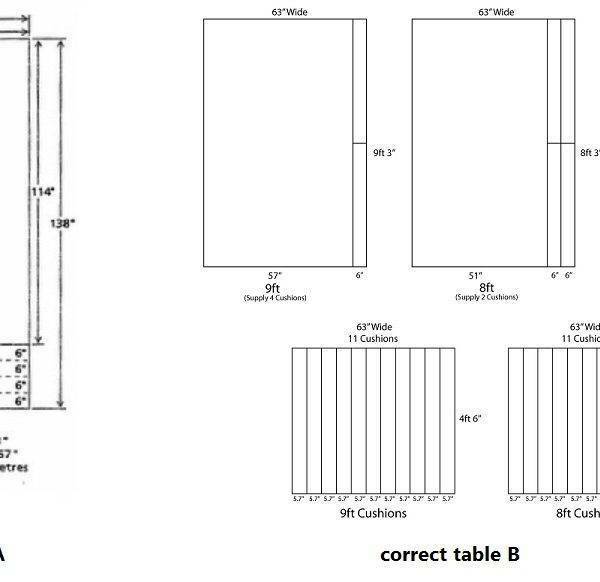 Generally with our cloth cuts, we allow 2-3” overhang on each side to wrap around under the slate and build-up but you need to check your table as per above. 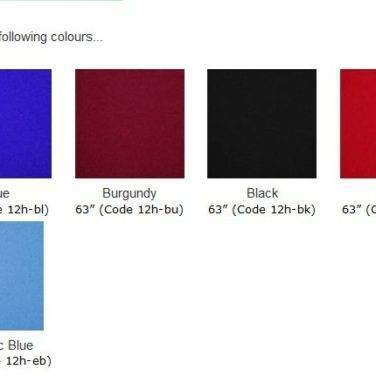 Colours available as below: Note both 10 and 12 foot is available in Green Only. 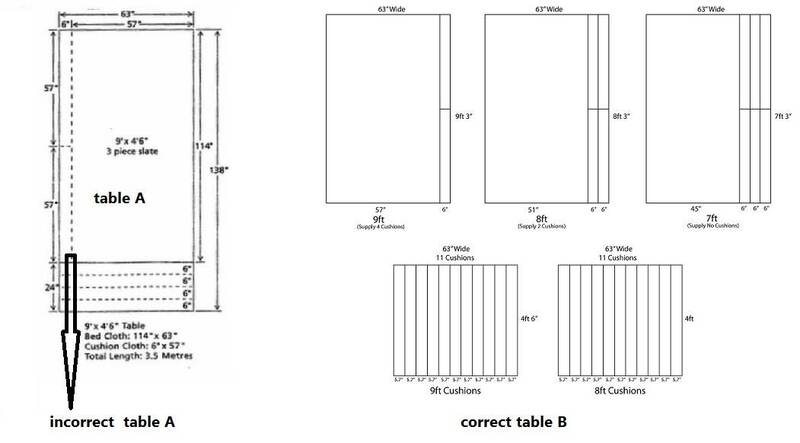 BEWARE: Some suppliers cut the cloth incorrect with the nap not in the correct direction. 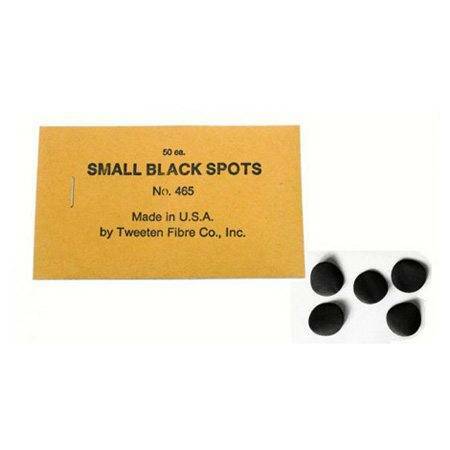 When you brush the table, the nap should be going from the baulk end down to the spot as does the cushion cloth. 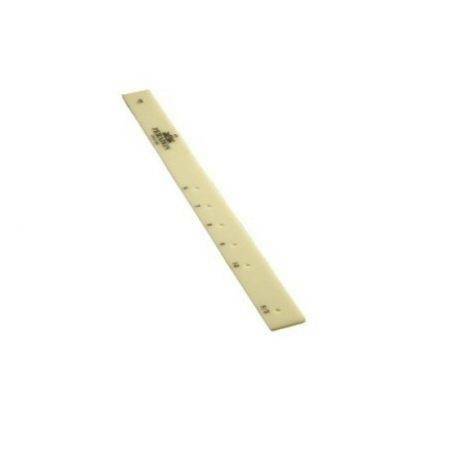 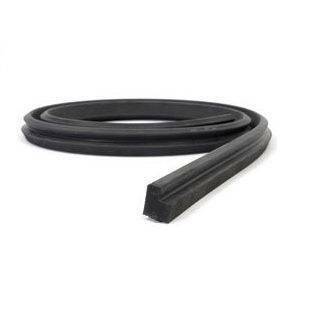 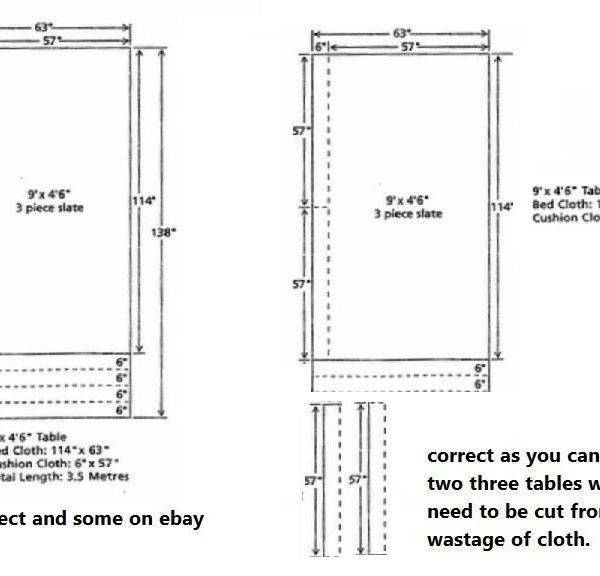 Many suppliers here in Australia on Ebay cut the cloth against the nap to save more cloth costs and go in cheap. 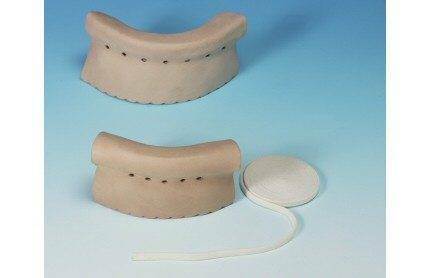 This will make the cushions have cross nap and effect the ball bounce among other things. 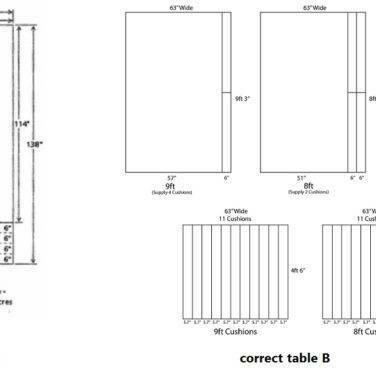 HERE’S HOW IT SHOULD BE CUT EXAMPLE OF A 7 & 8 FOOT TABLE .